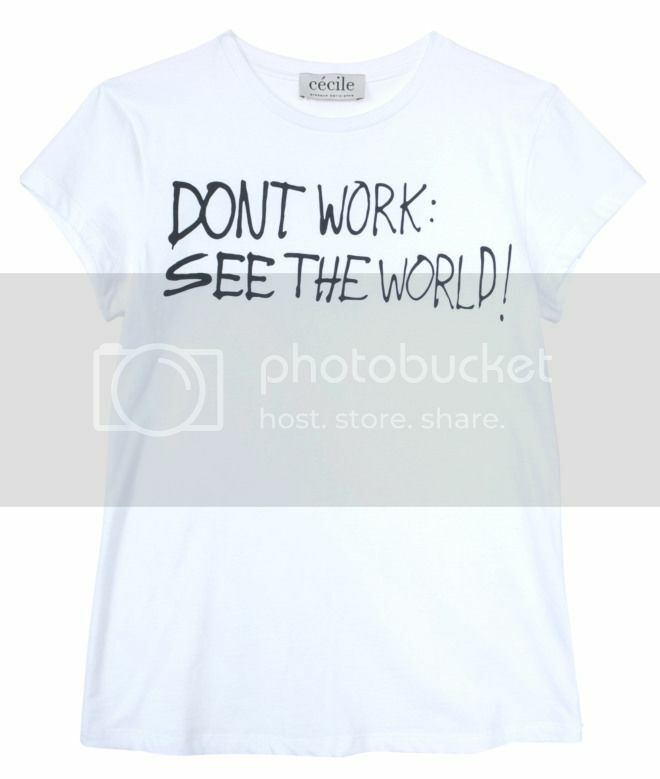 Want this T-shirt by Cecile! EDIT is a boutique based in Hong Kong. Their style is based upon cool and edgy. The new Spring/Summer 13 arrivals feature brands like Antipodium, Emma Cook, Joomi Jim, Studio Nicholson and Tibi. Again as usual, i've picked out my favourite pieces from the new arrivals to share with you guys. It's mostly about bold and making a statement. 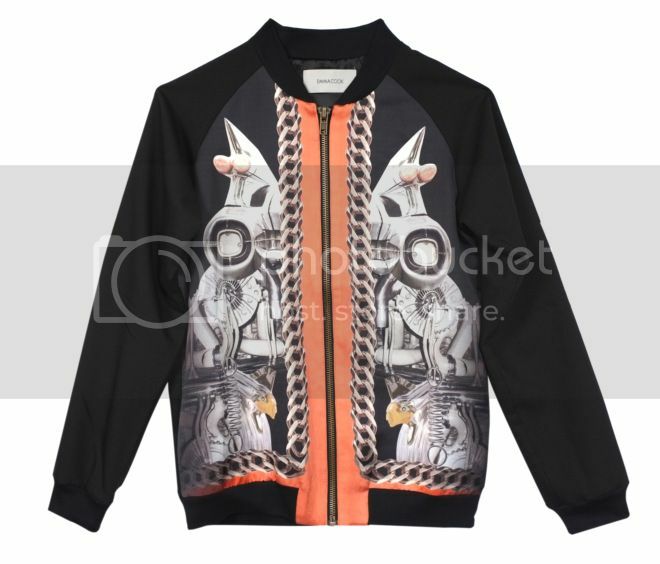 I love statement making, oversized jackets/blazers, so I hope you guys like what I selected. They do super cool accessories too. If you're in Hong Kong, do go and pay them a visit!! 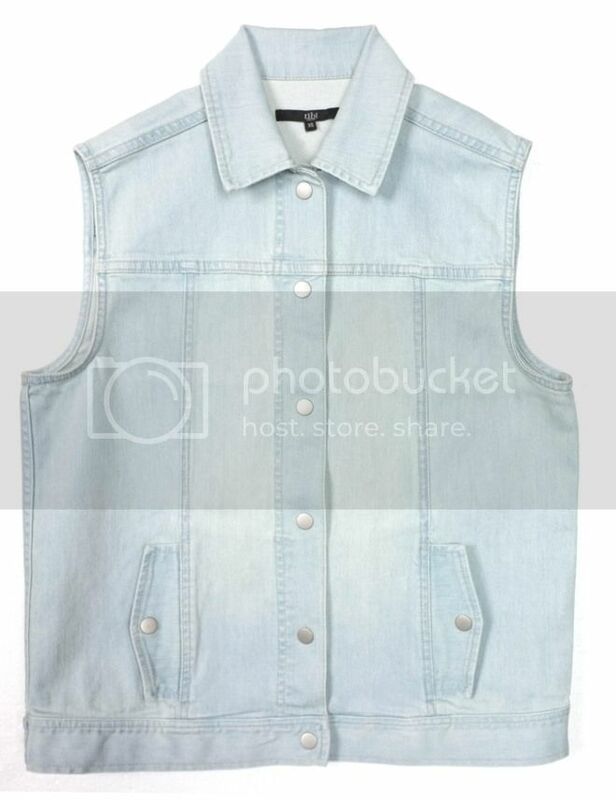 Adore the denim vest! Stunning. great all these pieces lovelie, great post! 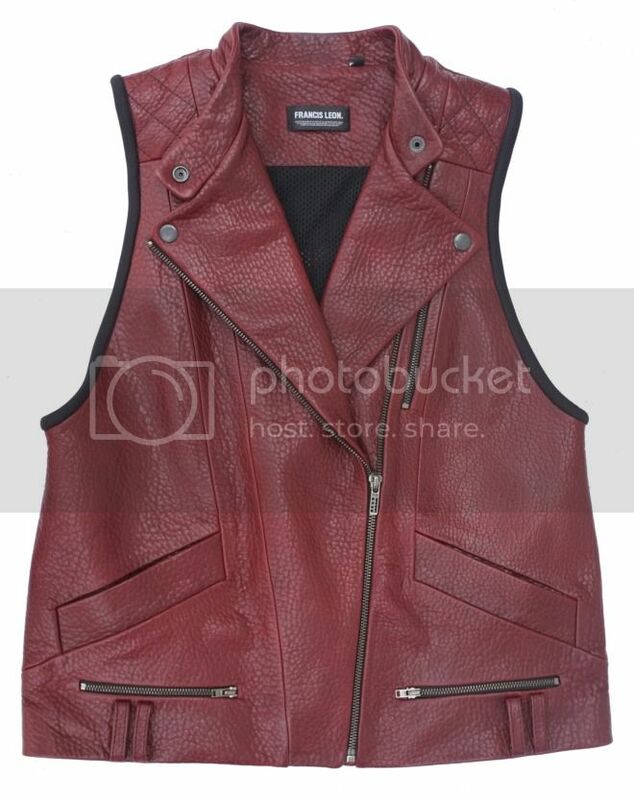 that vest is absolutely amazing. woww. this white t-shirt is great!